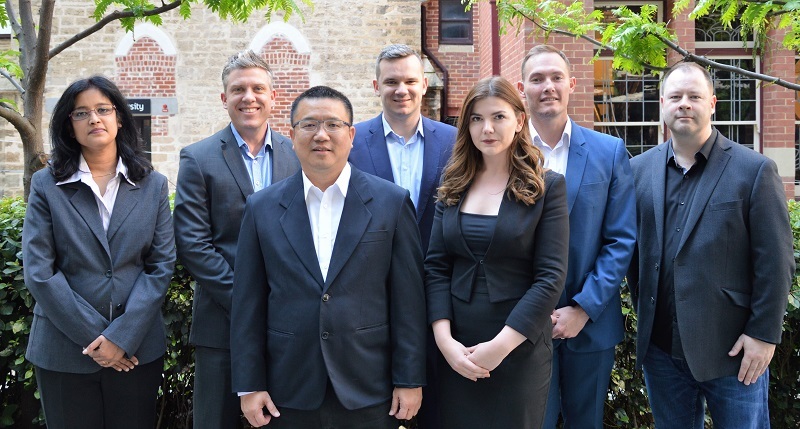 Welcome to the ISACA Perth Chapter, founded in 1982. The aim of the Chapter is to sponsor local educational seminars and workshops, conducts regular chapter meetings, and help to further promote and elevate the visibility of the IS audit, control and security profession throughout the region. There are approximately 270 members in our chapter from a wide range of private and public sector organisations. This chapter is run by volunteers who are ISACA members nominated through ISACA Annual General Meeting (AGM). Member participation in running the chapter are highly encouraged.